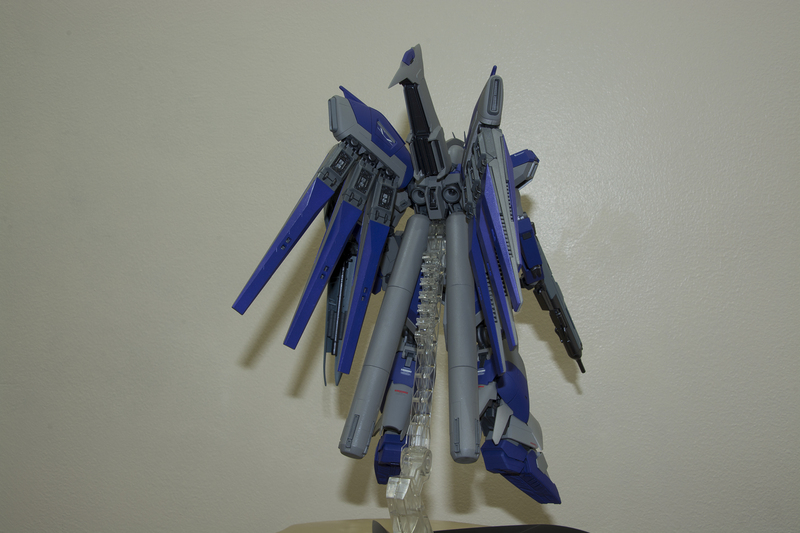 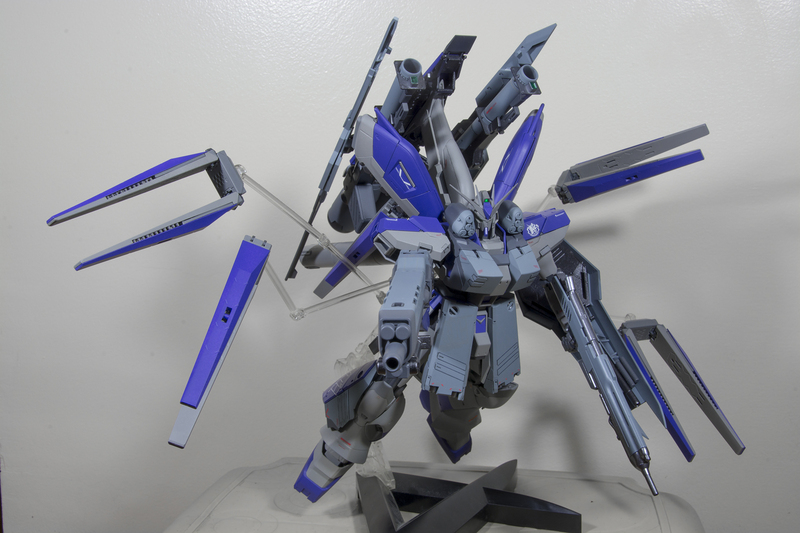 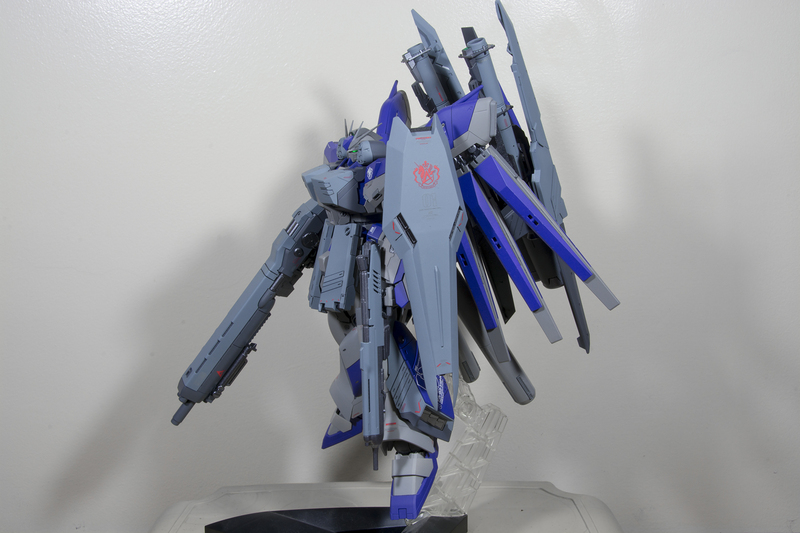 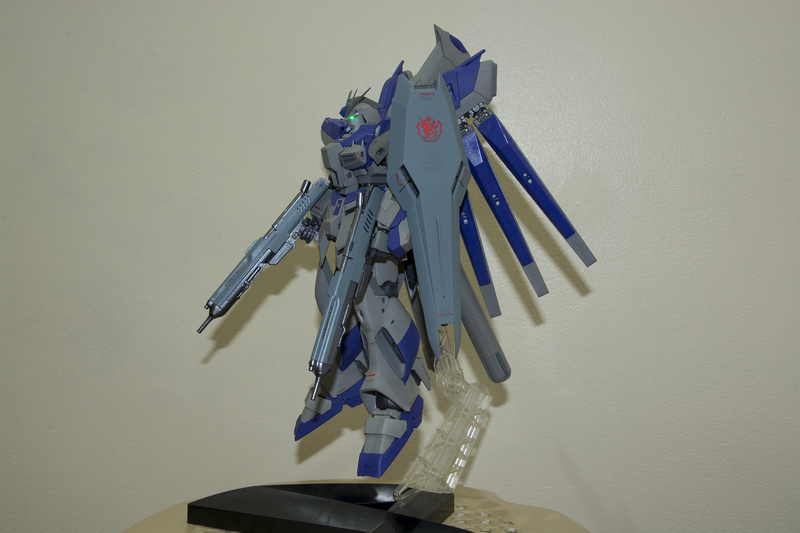 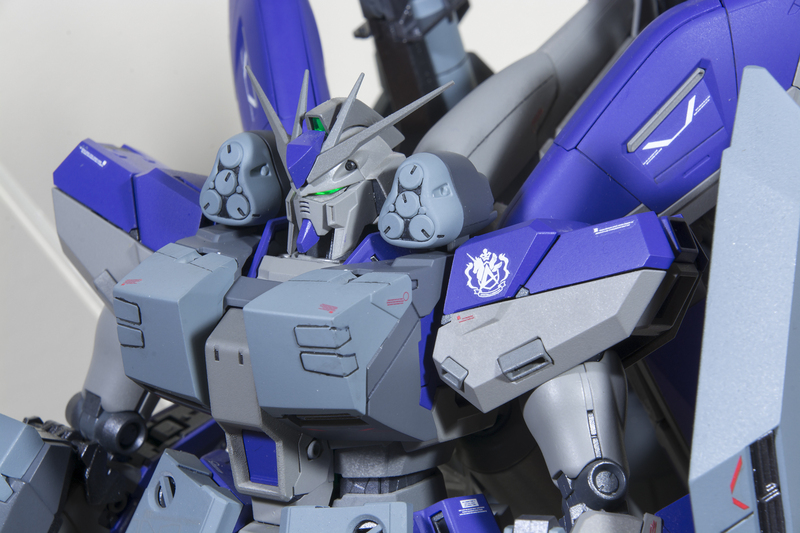 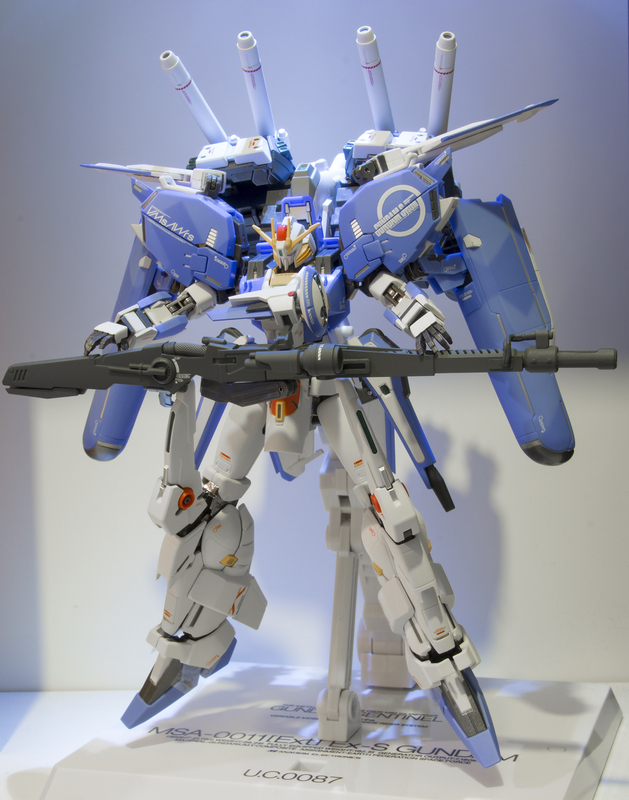 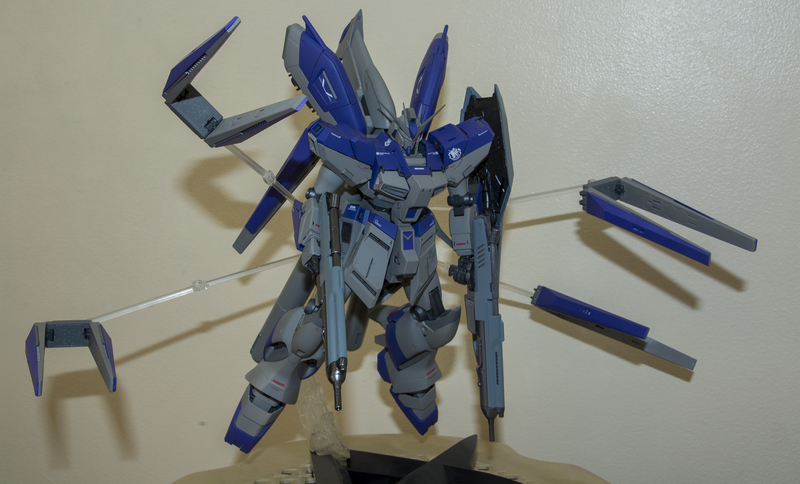 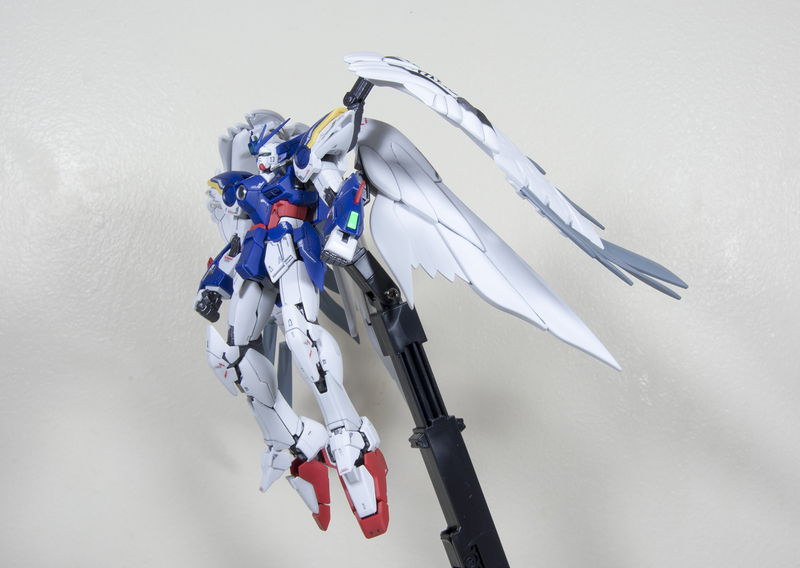 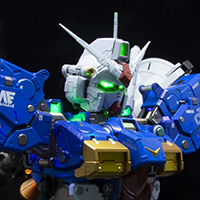 I finally finished my MG Hi-nu project. 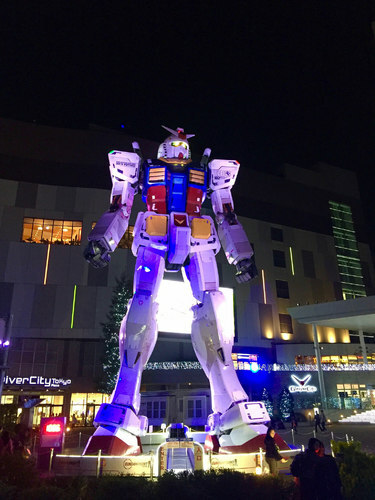 So I was in Japan recently and stumbled across this massive chap. 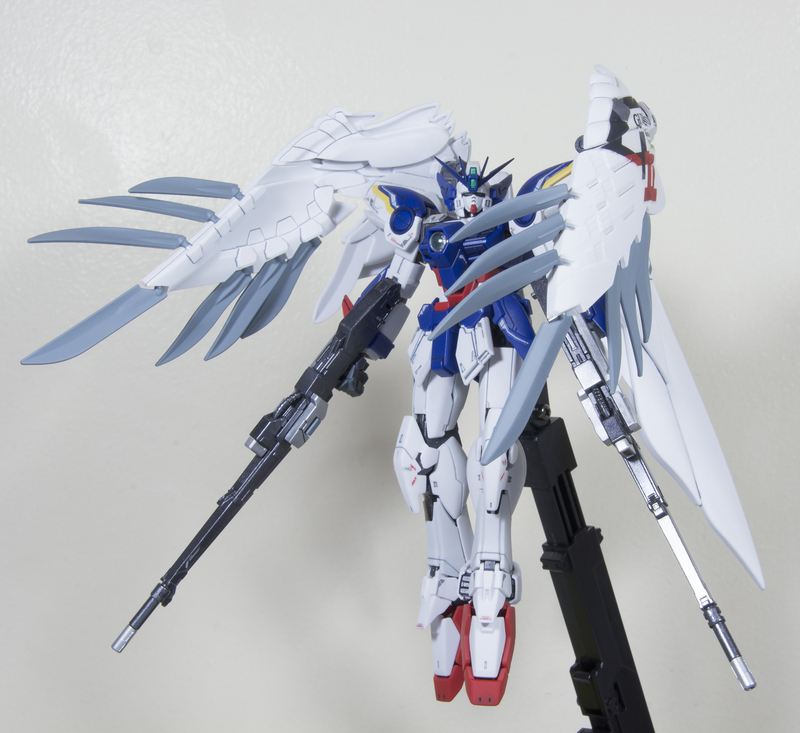 Not really got into these, but decided I wanted a little reminder, so built this little chap.